This second edition of a standard reference is greatly expanded with updated information on food sources of nutrients, effects of cooking, approved carbohydrate and fat substitutes, applications of nutritional therapy, and dietary recommendations. 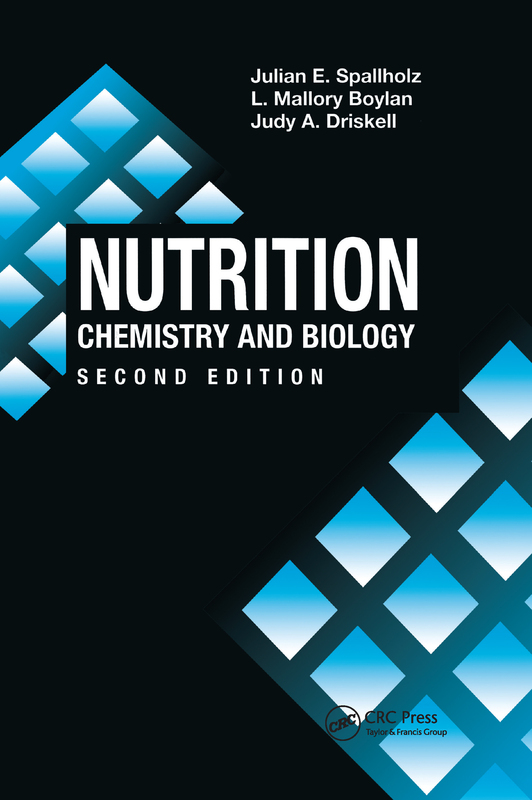 It offers a comprehensive overview of the chemistry and physiology of nutrition designed for students majoring in the areas of nutrition, food science, exercise, and the premedical fields. Topics addressed include how nutrients are used at the cellular and organ system levels, the role of nutrients in metabolism, and the role of vitamins and minerals in enzyme activity.